It’s been a long time since Hyundai has been doing its homework on a few new cars. The result is out with the new i20 Coupe, i30 Turbo and i40 all ready for their launch. 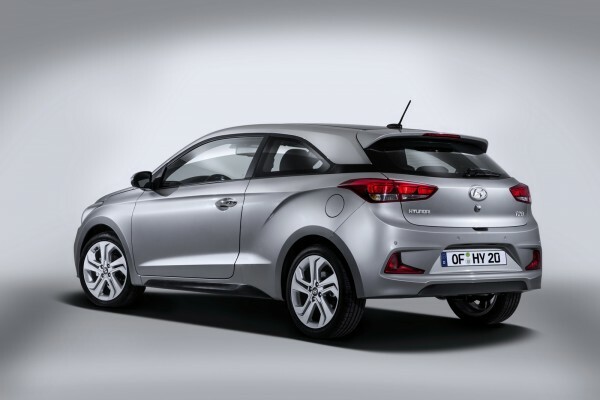 The new i20 Coupe doesn’t seem to be a Coupe, but is more inclined to be called as a 3-door i20. This launch will be made with the option of orange exteriors as well as interiors to zing up the tone. A new launch of 1.4L petrol engine will also be made with this variant along with the diesel version. Talking about the i30 Turbo, it won’t be wrong to say that the name says enough. Besides the improved clutch box, transmission and design, the new addition will be of a 1.6L Turbocharged petrol engine. The engine is said to be monstrous and will be able to churn out 185 bhp power. The new i40 will be an advancement to its predecessors with a brand new design, new front and rear lamps, a touchscreen inside the car, speed limit indicator, and a lot of such features. The best part will be the improved re-engineered engine and a seven-speed dual-clutch box. Arjun is a student entrepreneur and a passionate writer. He has written on a wide array of topics. He enjoys venturing into subjects he hasn't written about and obtaining a substantial amount of information. This helps him generate insightful content, that keeps a reader engaged.